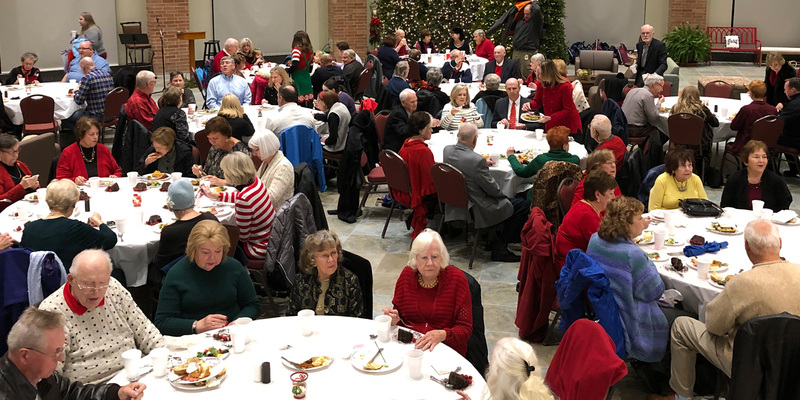 All FUMCR women and SMU ushers are invited to attend UMW's annual holiday potluck dinner and awards event.featuring fabulous food and entertainment by Ian Gill and the Journey Choir Ensemble.Awards and installation of officers for 2019 will conclude the evening. It promises to be a fun meeting. We hope you will attend! Questions? Contact Glenda Hanks at 972.231.2705 or grins2u@yahoo.com.